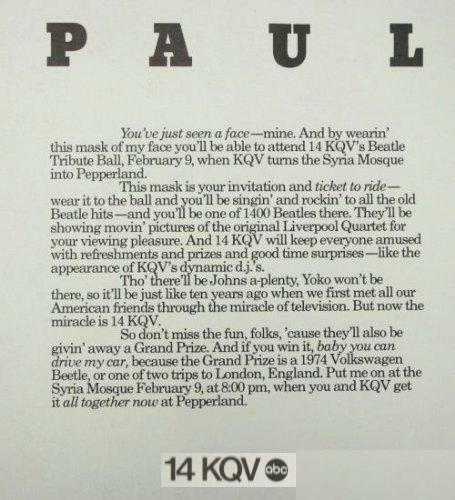 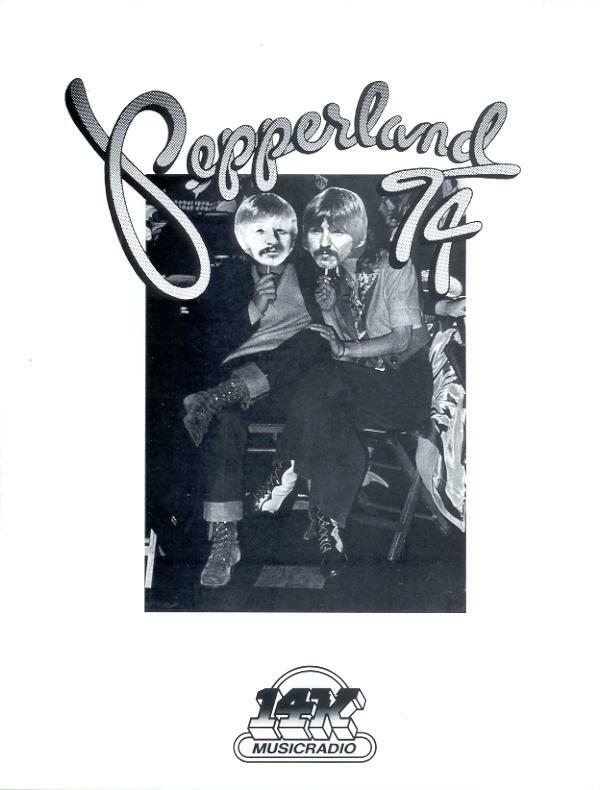 In 1974, 14K celebrated the Beatles 10th Anniversary with Pepperland '74. 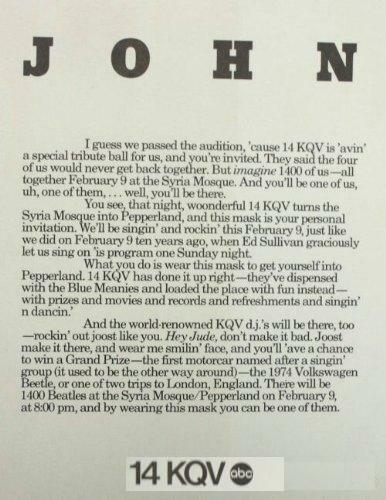 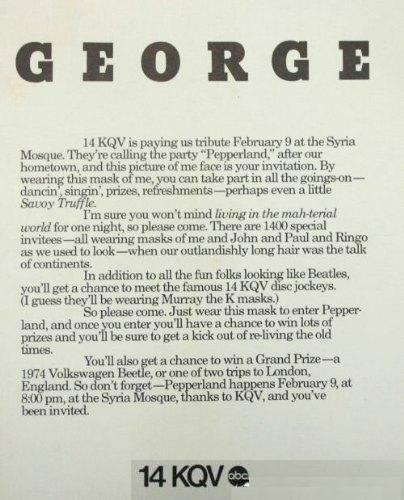 Cut-out masks of the Fab Four were sent out to 1400 14K listeners to wear at a Beatles tribute at the Syria Mosque. 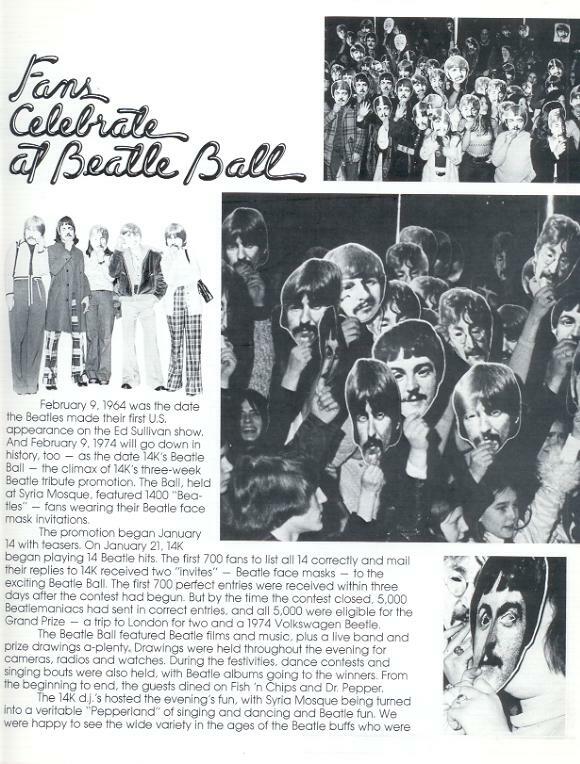 The Grand Prizes were a 1974 Volkswagen Beetle or a trip to London. 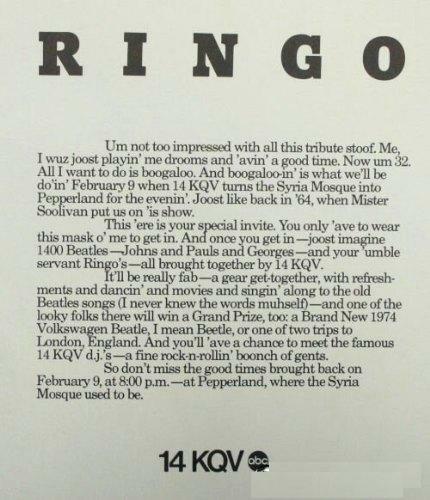 Click on any of the pictures below to see larger images and to read details on that night. 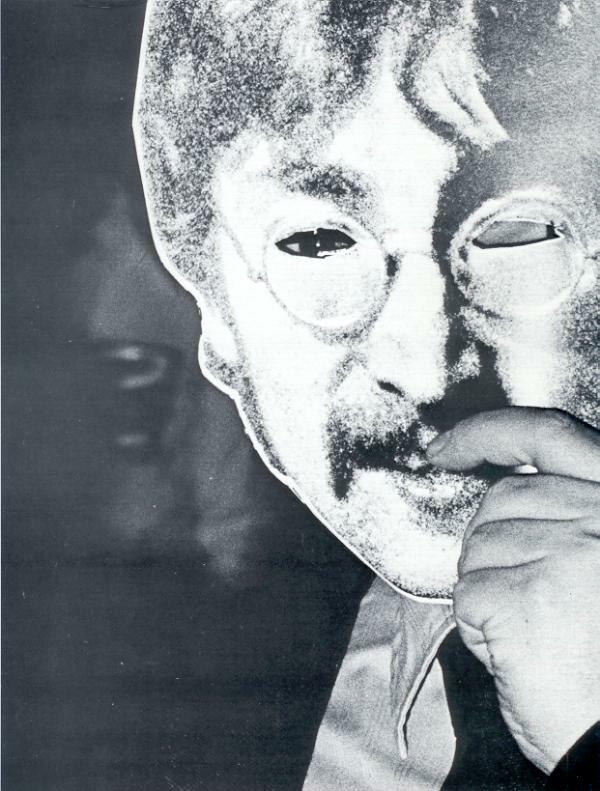 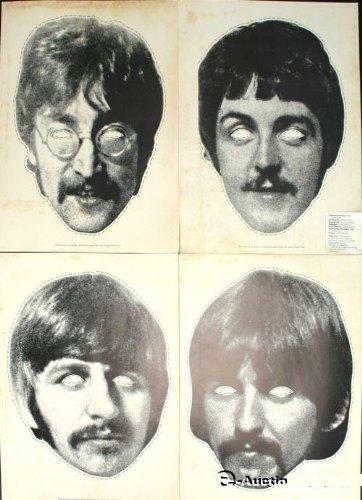 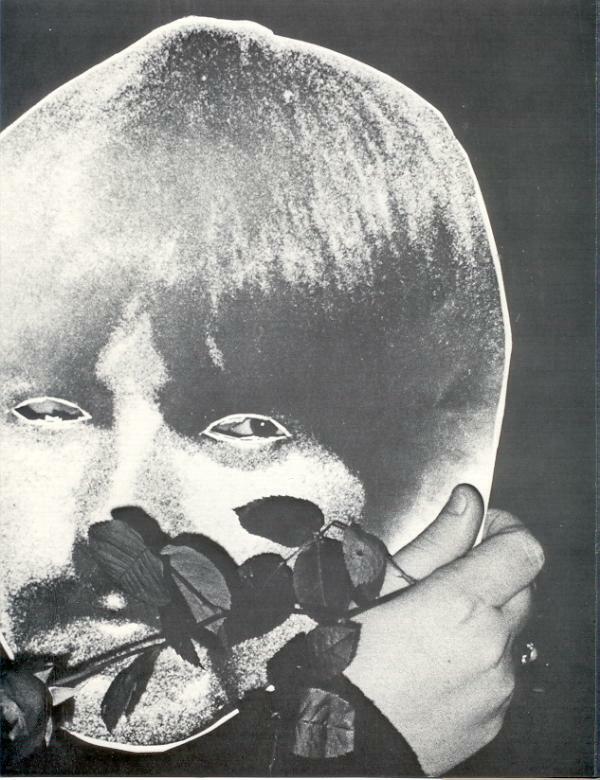 The Beatles masks are pictured below. 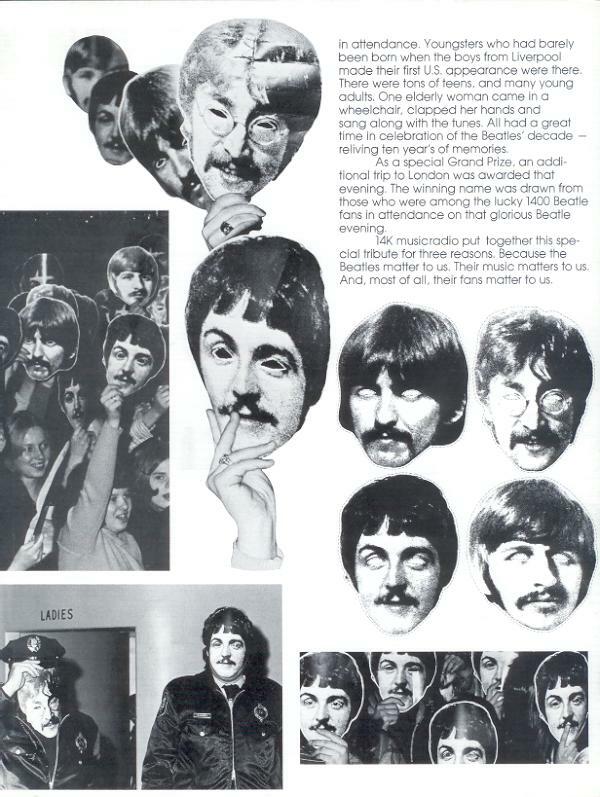 Click on the panels below for larger size.